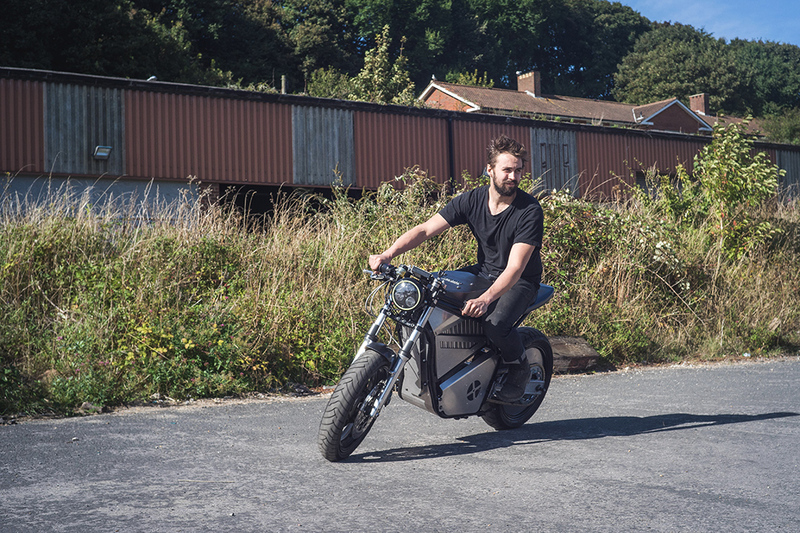 Responding to the growing environmental need for an increase in electricity dependent vehicles, Union Motion has designed a motorcycle to engage with commuters on both an emotional and practical level. 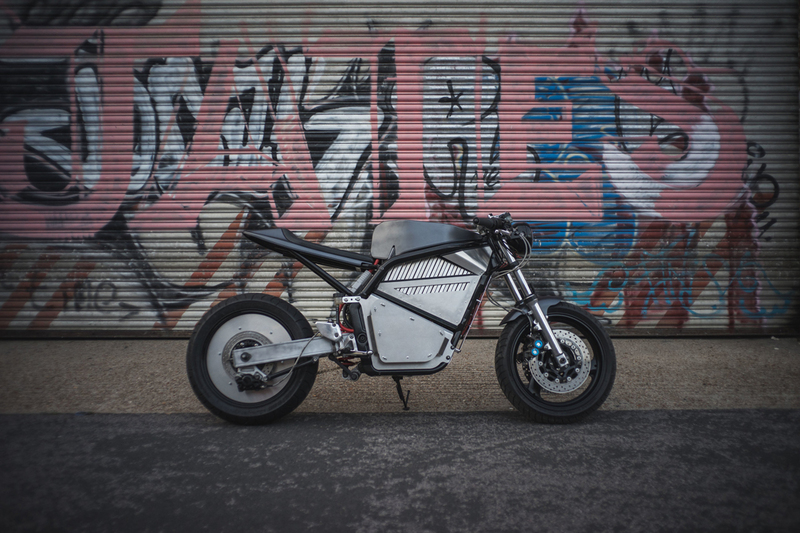 Such engagement is essential to the speedy transition to cleaner forms of transit, and Union Motion think their ‘Phaser Type 1’ bike is just the thing to kickstart the revolution. Founded in 2015, this is Union Motion’s first prototype. 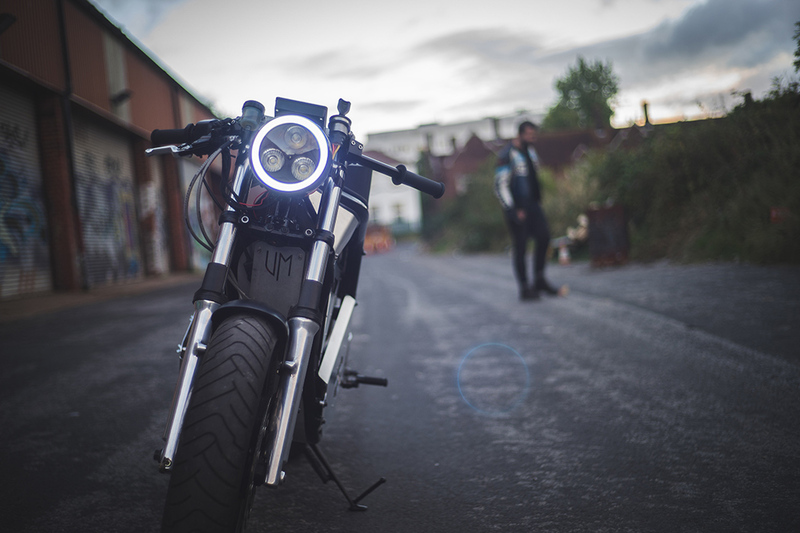 “We want to challenge the trope of nostalgic and aesthetically led custom motorcycles by encouraging others to experiment with the awesome possibilities offered by electric powertrains,” explains the team. 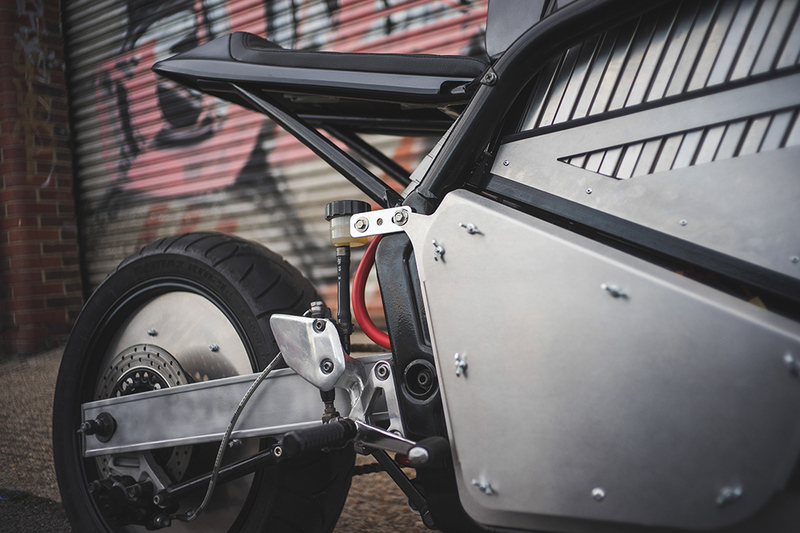 “The Phaser Type 1 started life as a ’98 fazer 600. 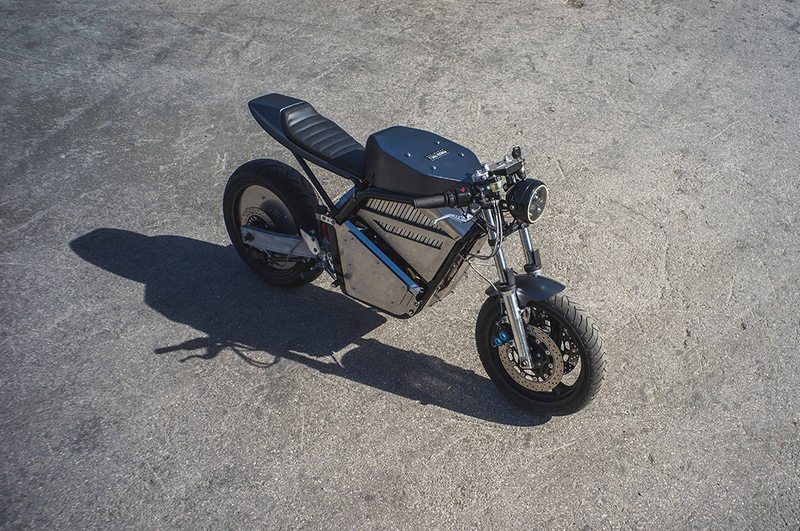 We got it as a rolling chassis, just frame, forks, swingarm and wheels. Once de tabbed, the double loop frame made a great base for experimenting with battery location and drivetrain layout. After a little trial and error, we settled on a conventional motor location, echoing the final drive output of the original engine.” The 6 kwh battery pack found a home above the motor and controller, snug between the two top frame loops, keeping the centre of gravity of its 50 kg weight nice and low. 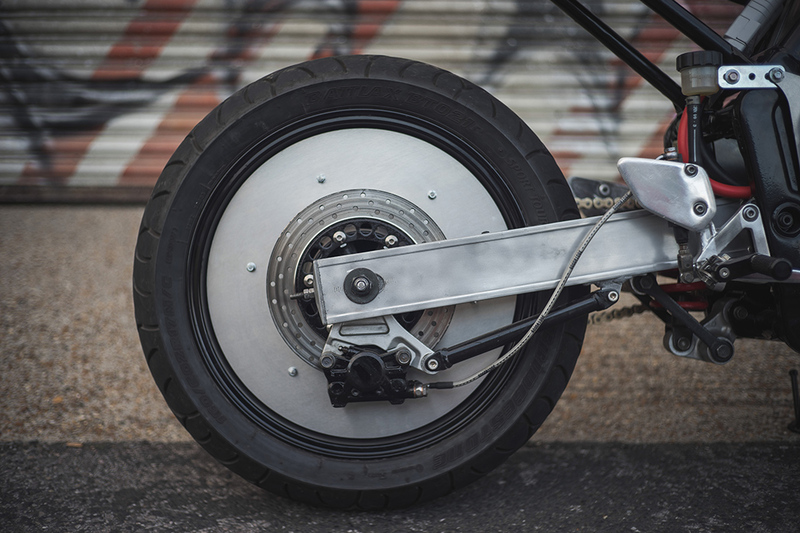 The pack sits on a set of rails that allow it to be easily removed from the rear of the bike. This means a fresh pack can be installed in under five minutes, giving another 60 miles of riding. With a top speed of 110mph, the phaser type 1 can be fully charged in just 2 hours. 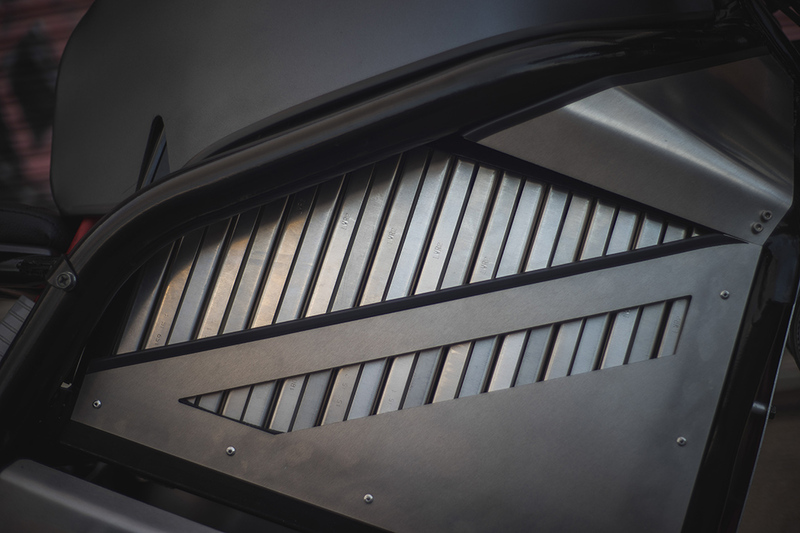 CNC milled sheet aluminium bodywork keeps things clean and minimal to allow for easy access to the controller and airflow over the motor. 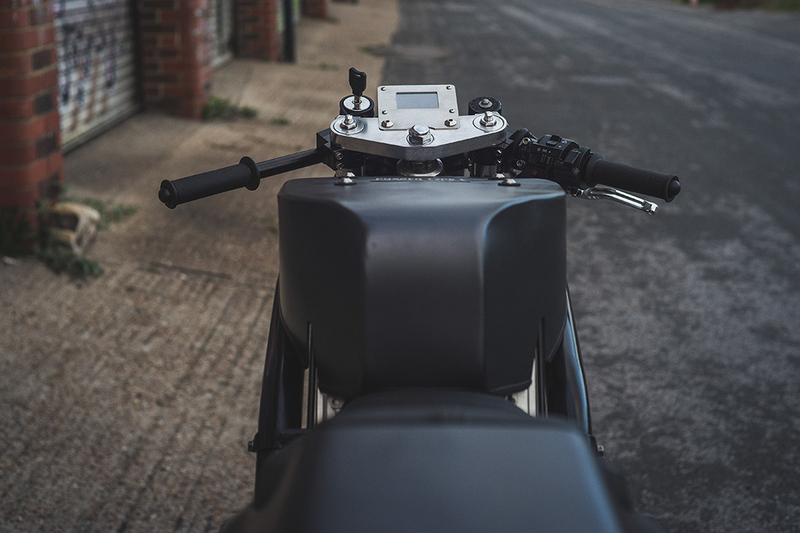 The tank has been reduced to the bare essentials, keeping the profile of the bike low whilst retaining the original ergonomics, allowing you to grip the machine around corners. 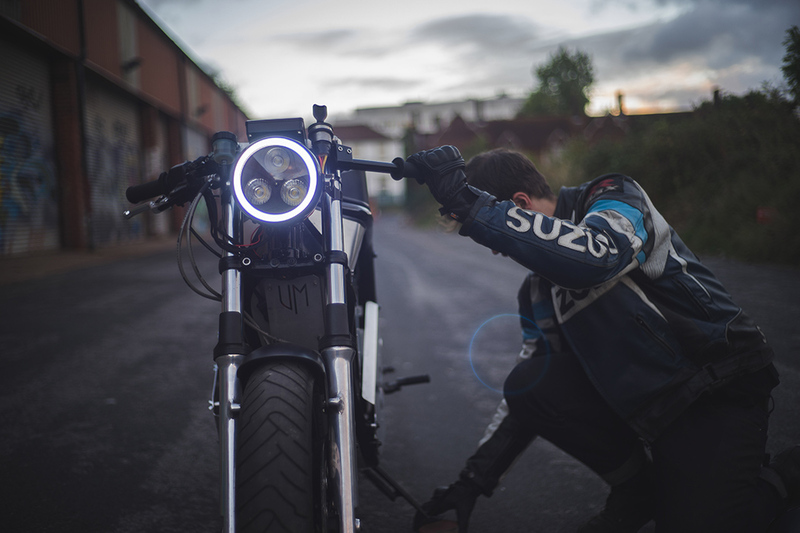 Finishing touches include union motion’s own programmable instrument, an akira-inspired disc wheel and a super-bright halo running light. 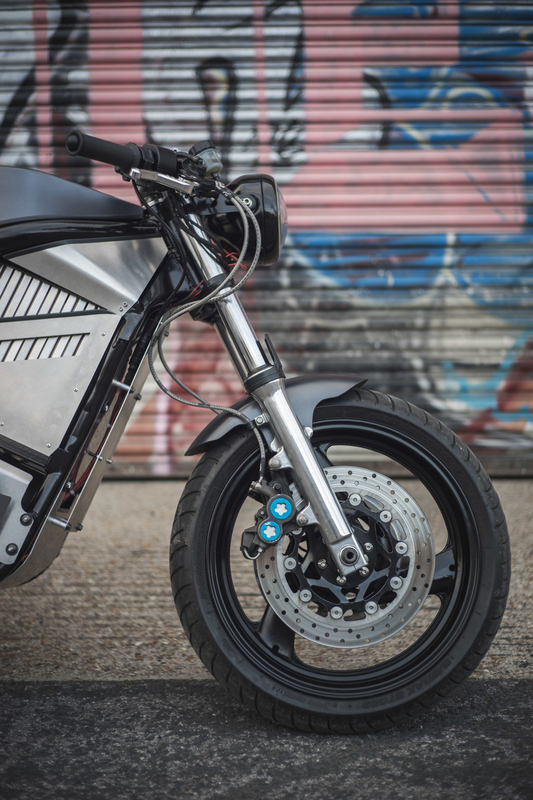 But you can always check 10 Best Folding Electric Mini Bikes.